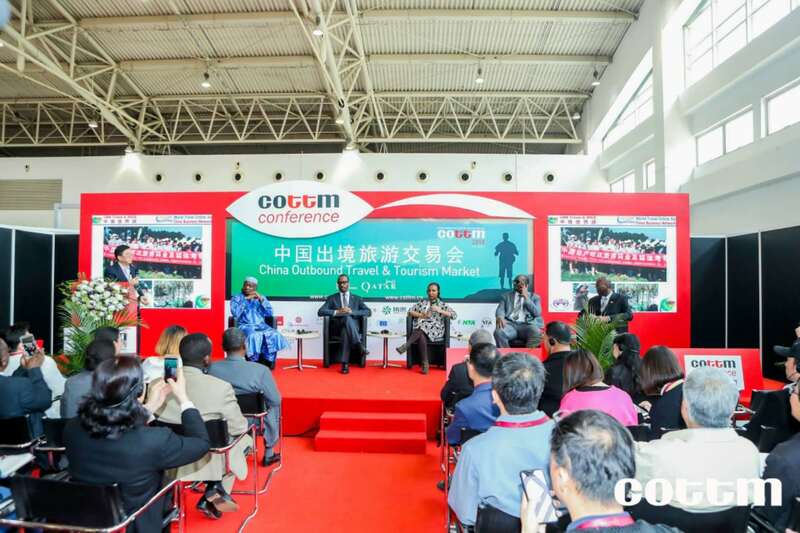 Africa Tourism Forum, themed “Africa - A New Frontier for Chinese Visitors”, was held on 16 April during the COTTM2018. 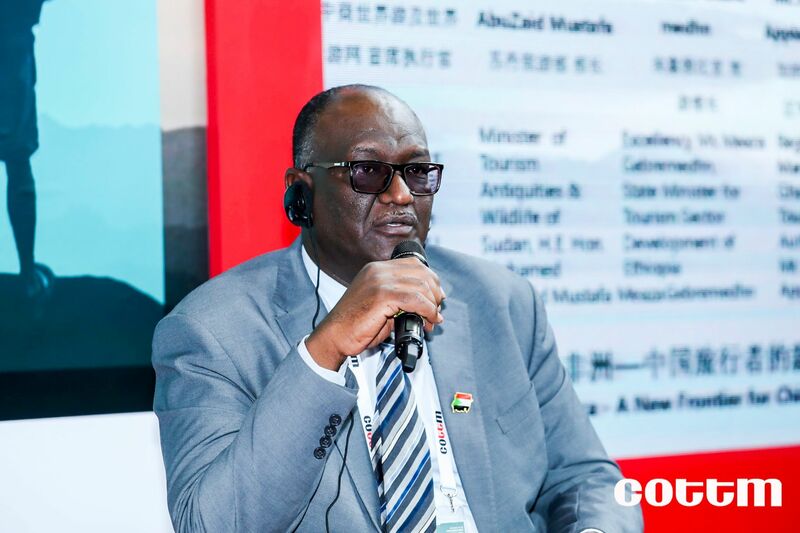 Deputy Director General of Mali National Tourism Office, Ambassador of Rwanda to China, State Minister for Tourism Sector Development of Ethiopia, Senior official from Tourism Antiquities & Wildlife of Sudan and Minister Counsellor at Embassy of Zimbabwe attended the forum as panelists to share their views on the African tourism. 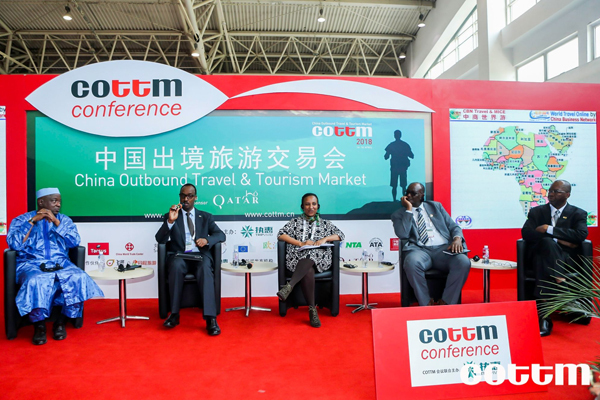 In order to present more African tourism resources to Chinese tour operators and tourists, Africa Tourism Forum, with the theme of “Africa - A New Frontier for Chinese Visitors” was held on 16 April during the COTTM2018. 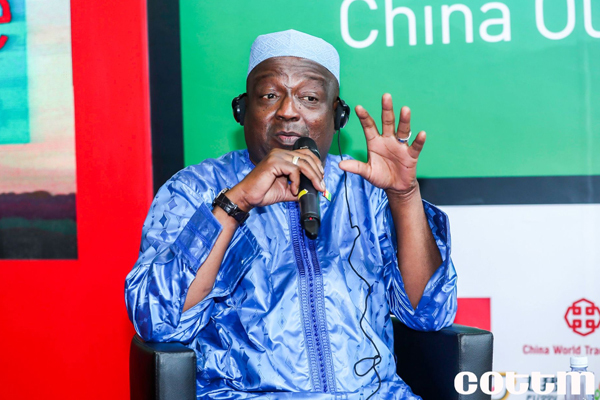 Dr. Adam Wu – CEO of World Travel Online and CBN Travel & MICE was the moderator of the forum, and its panelists included Mr. Moctar BA - Deputy Director General of Mali National Tourism Agency, H.E. 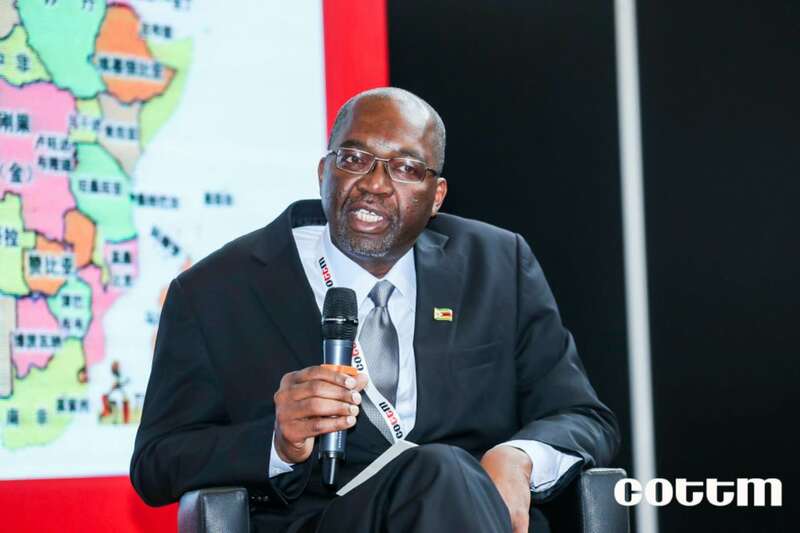 Charles Kayonga - Ambassador of Rwanda to China, Excellency Ms.Meaza Gebremedhn - State Minister for Tourism Sector Development of Ethiopia, Mr. Mohamad Abass - Senior official from Tourism Antiquities & Wildlife of Sudan, as well as Mr. Mqabuko Spencer Dube - Minister Counsellor at Embassy of Zimbabwe. 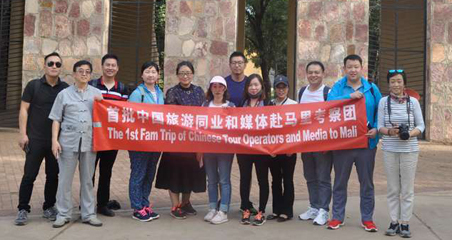 Nearly one hundred Chinese tour operators came to the event and demonstrated their eagerness to know more about the destinations. 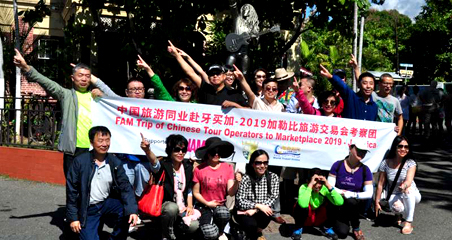 In the forum, panelists focused on the marketing activity plans in the future, presented a brief introduction of each destination shared their policies for Chinese visitors. 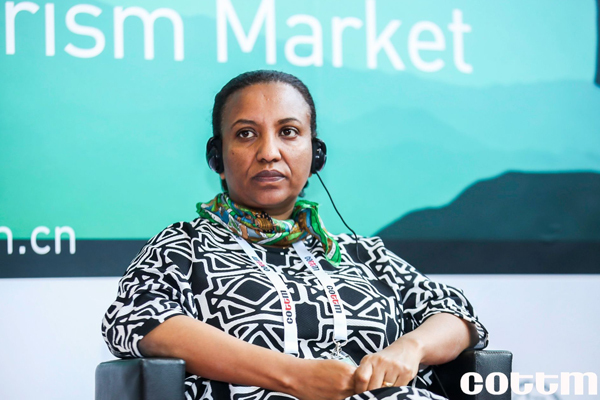 Panelists expressed their confidence in promoting tourism in China, as the continent has unique tourists sites, ancient cultural heritage, beautiful natural scenery, as well as its pleasant weather, more relaxed visa policies, and more frequent direct flights. 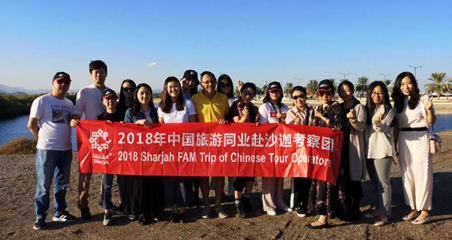 In 2008, Chinese visiting Africa accounted for 3% of their total numbers in outbound travel. 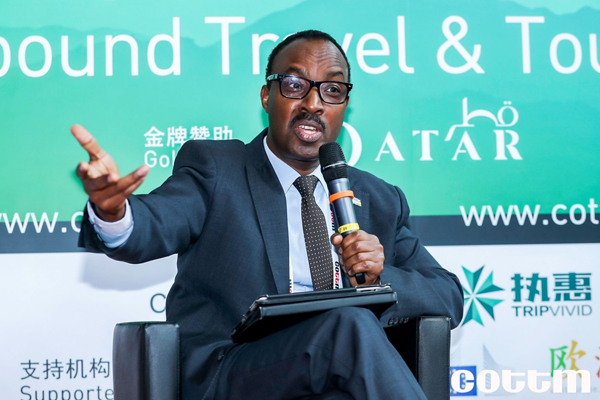 But in 2017, outbound travel rose to over 10%, representing 11.3 million that had travelled to Africa. 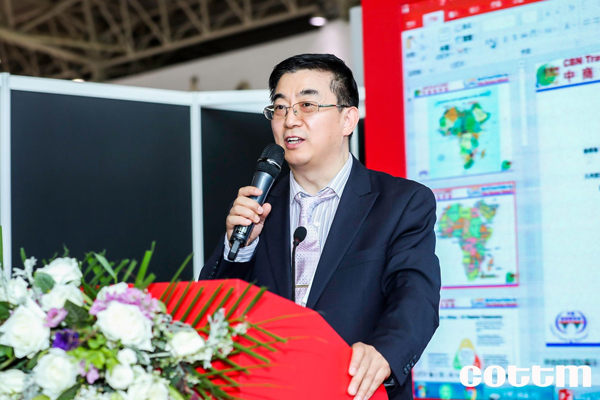 Africa has now become a new hot destination for Chinese tourists in recent years.